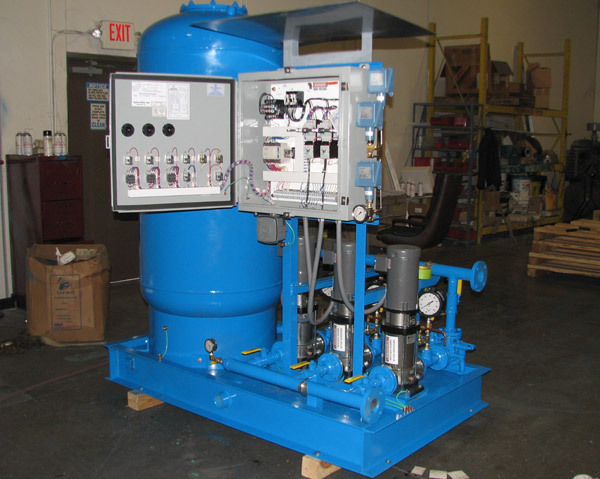 Phoenix Pump, Inc. has been supplying pump packages to the South Texas municapal market since 1992. With the addition of SyncroFlo to its sales capability, Phoenix Pump is positioned to even better sevice the municipal market. 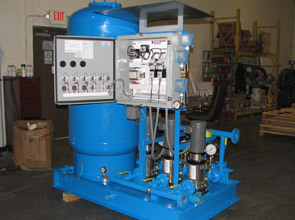 SyncroFlo has been a leading innovator in the municipal water pumping field since 1984. SyncroFlo employs a method of pre-site construction and flow testing that insures everything in the system is perfect the day it’s started. The pump station will also be perfectly adjusted and tuned, in order minimize delays at the job site. SyncroFlo has also become a pioneer in the industry through integration. 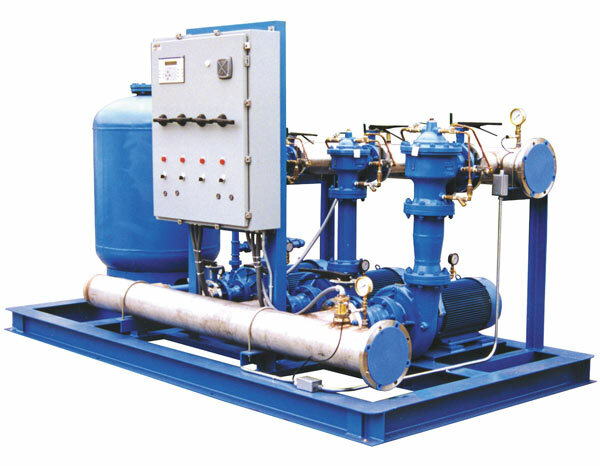 Pumps may be furnished in horizontal or vertical configuration. Please refer to Horizontal Pump or Vertical Pump configuration for available material of construction.